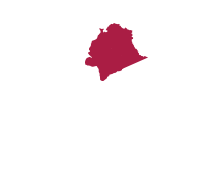 Comment Activity Time: 10h00 - 12h30 OR 14h30 – 17h00. Duration: Half day. Knowledge of swimming is compulsory! 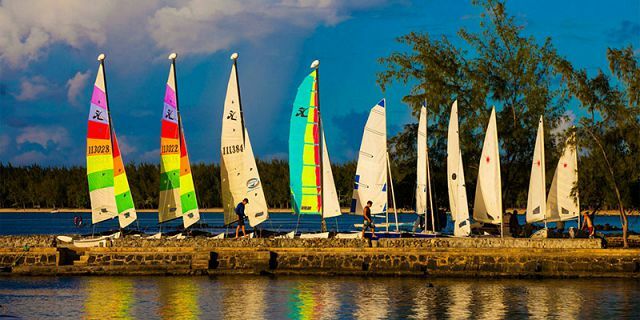 This is an exclusive offer especially for water sport lovers looking to experience the three most popular water sport activities in Mauritius. 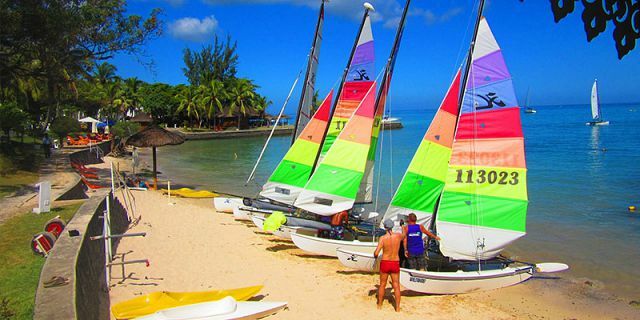 As part of this special half day done either in the morning (10h00 – 12h30), or during the afternoon (14:30 – 17:00), you’ll get to enjoy these 3 water activities: Windsurf, stand up paddling and Catamaran sailing (Hobie Cat). Take advantage of your vacation to the fullest with this half day package of non-motorized water activities. 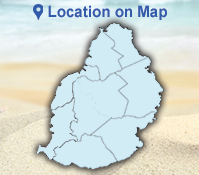 You are sure to enjoy a wonderful time at sea while discovering one of the best beaches and lagoons in Mauritius. There is no place for hesitation! This is a great fun half day package to enjoy and share with family or friends. Whether you’ve sailed all your life, or are just learning the ropes, we are ready to look after you and guarantee you a brilliant time on the water. Join and meet our qualified instructors at of Mont Choisy, where there will be a short briefing about the security measures to adopt during your day package. Maximum enjoyment and professionalism are our top priorities. As part of the package, you will be provided with the most advanced equipment only catering for beginners and experienced sailors alike. Also, being the only RYA recognized training establishment in the entire India Ocean, you are assured of a high standard of safety as well as first class professional and friendly instructors. During your activities, full safety is ensure by our professional instructors where 2 rescue boats are always on cover during the scheduled time. 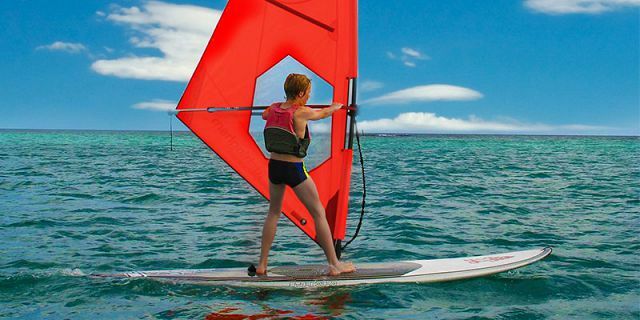 As part of your experience, you will be able to practice three activities, all included in the package price: windsurfing, stand up paddle and catamaran sailing (with instructor) – all without limitation – as much as you want!!! Windsurfing is a surface water sport using a windsurf board usually 2-5 meters long and powered by the wind pushing on a sail. A windsurfer is steered by the leaning and rotating of the mast. 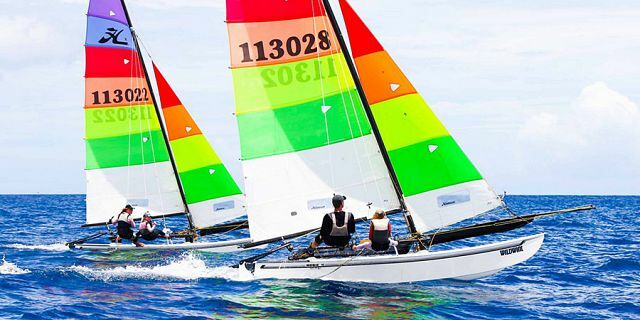 The sport combines aspects of both sailing and surfing, along with certain athletic aspects shared with other board sports like skateboarding, snowboarding and water skiing. With coaching and favorable conditions, the basic skills of sailing, steering, and turning can be learned within a few hours. Minimum age: 6 years and above. However, children between 6-10 years are recommended to be accompanied by an adult. Paddle through the turquoise sea water, and let it become your perfect escape to paradise as it is one of the best place to enjoy Stand Up Paddle all year round with nice temperatures. This is an original and fun activity which will let you explore the secrets of one of our island’s most beautiful lagoons and popular beach. 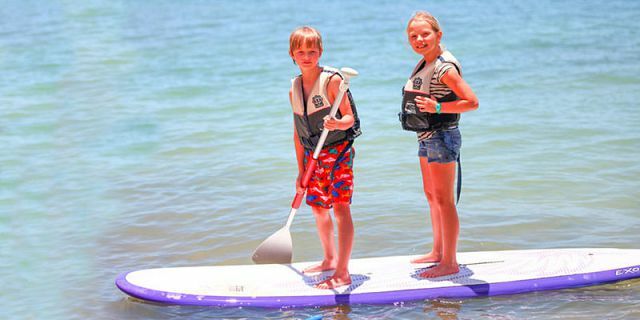 Stand Up Paddle (SUP) is a sport activity originated in Hawaii, resulting from surfing. It is a fun and adrenaline-pumping activity for everybody- whether alone, with friends, or family, including children- after only a few minutes of learning! SUP in Mauritius: Mauritius is a real paradise for SUP, and it is equally one of the best way to discover Mauritius on the green side. Paddle standing up through the beautiful lagoon and get captivated by its calmness. 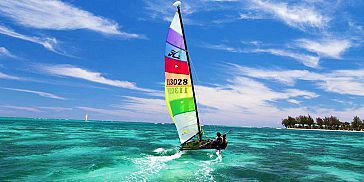 The Hobie cat sailing with instructor is mainly for beginners who want to experience and feel the thrill of this amazing activity, no need to be a sailor to ride this marvelous catamaran. A qualified instructor will accompany you during the whole session of the activity. He will show you one of the most beautiful lagoons found in the Northern coast of Mauritius, Mont Choisy. 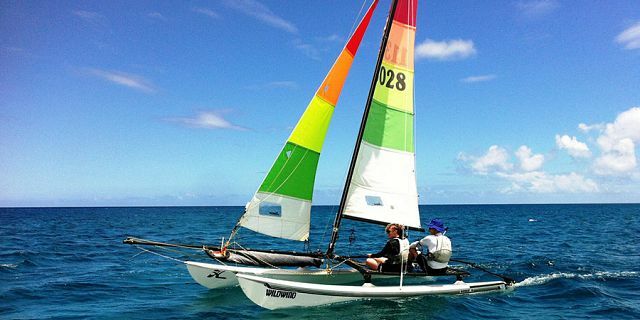 If ever you want to sail the hobie cat on your own, you may ask the instructor during the activity. 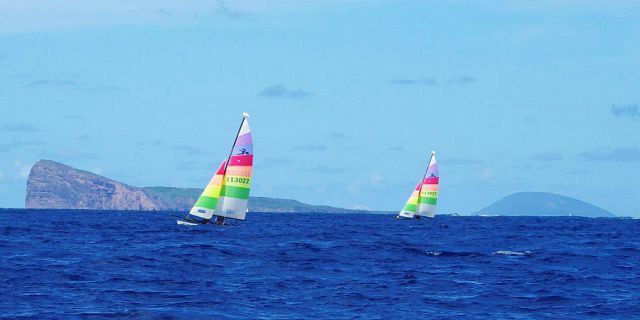 This catamaran is very easy to sail and allow you to have fun even in light wind. The ones who look after sliding sensations will have unforgettable moments in such an idyllic place. The half day package sea water activities starts with a full briefing on safety instructions about your day package and the several activity you will perform. Two safety boats and a dedicated rescue team are always on standby. Only the best quality and advanced equipment is offered including also life vests and trapeze harnesses if necessary – all for your maximum safety & comfort. Stretching almost 3 kilometers from Trou aux Biches to Pointe aux Canonniers, this is the island’s longest beach: a gently curving strand of golden sand lined with a shady grove of filao trees on one side and by gentle, crystal-clear aquamarine water on the other. The beach is characterized by its gentle arch which shows the waters curving as they hit the shores. It enjoys the panoramic scenery of the Indian Ocean, featuring gentle turquoise colored waters, powdery white shores and a rich marine life.